Medical school, business school, or a master’s degree? No matter the type of advanced degree you’re pursuing, there is one universal question: how to pay for your graduate education? While graduate school can be expensive, the good news is that your degree is likely to lead to higher income in the future. 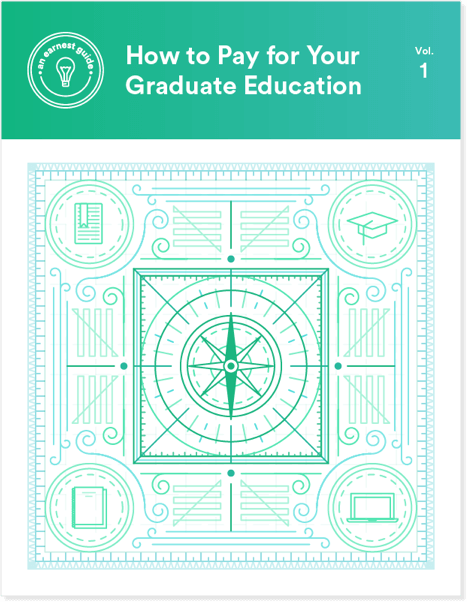 Download our new guide to get the information you need as you research how to pay for graduate school and view Earnest data on average earnings by degree type. In addition, find an exclusive feature story on how digital innovation is revolutionizing the student loan industry. Available in PDF, ePub, and mobi formats. 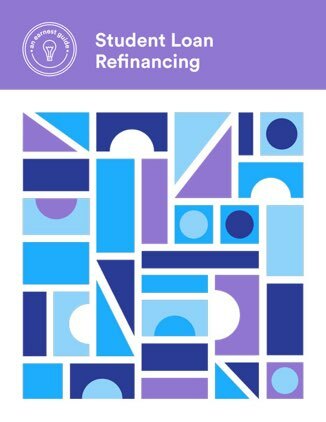 Whether you’re a new graduate or you’ve been out of school for a few years, refinancing your student loans can save you money on saved interest payments.